Where does the data for these population figures come from? I find it very hard to believe there are less than 300 feral cats in Vancouver, a city with a human population of over 600,000. 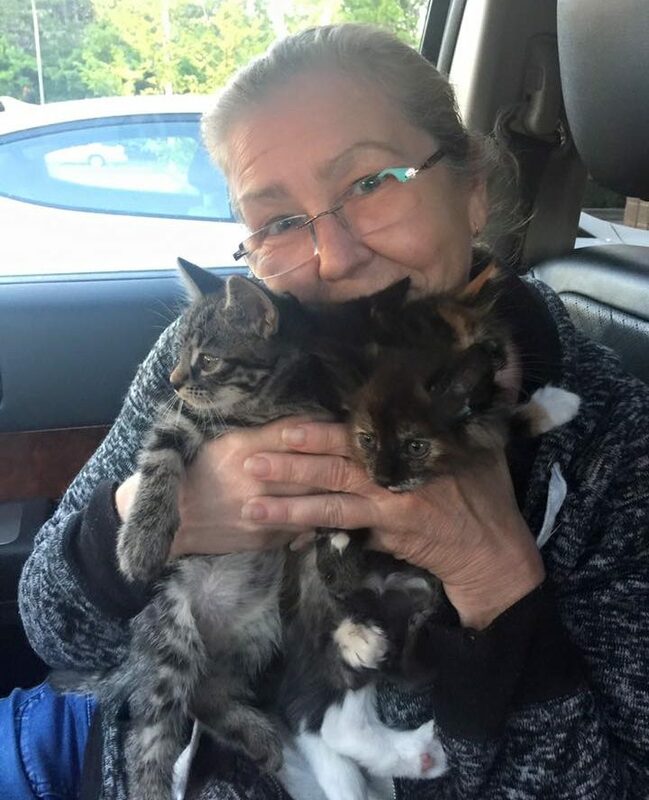 Vokra’s own facebook page states that they rescue over 1,400 cats and kittens annually. The numbers don’t add up. Obviously there are far more than 300 feral cats in Vancouver. Please explain and correct this misinformation. A vast majority of the cats we rescue off of Vancouver’s streets these days are tame cats that have either been abandoned or have escaped. It is very rare for us to come across a truly feral cat in the communities of Vancouver or Burnaby that are outside of managed colonies and that we’ve never seen before. A bulk of our TNR work takes place in surrounding Lower Mainland communities, such as North Vancouver and Surrey (where there’s an estimated free roaming cat population of 20,000+). Last year in the City of Vancouver we took in 20 feral cats – 6 of which were re-homed through our barn program and 16 of which were returned to their site of origin. The paragraph in the article mixes cat nomenclature in a confusing way, switching from “free-roaming cats” to “feral cats” in consecutive sentences. Lets be more clear then. Free-roaming cats includes feral cats (unsocialized cats with no owner), stray cats (socialized cats with no owner), and pet cats that are allowed to free-roam. The paragraph above suggests that you had/have a breakdown of numbers of these different types of free-roaming cats. Do you? If (and that is a very big if) there were 8,000 – 9,000 free-roaming cats in Vancouver when VOKRA started doing TNR, the question is how many free-roaming cats are there in Vancouver today? How was the original estimate of 8,000 to 9,000 free-roaming cats arrived at? Was there actual research done to substantiate this, or is it just someone’s guess? The number seems remarkably low for a city of that size. So most of your 1,400 rescues come from North Vancouver and Surrey, an area with a human population around 570,000, which is a bit less than Vancouver. Yet you estimate the free-roaming cat population there at over 20,000, more than twice your “beginning” estimate for Vancouver. Again, from what data are these estimates calculated? (Incidentally, if there are 20,000 cats and half of them are females (10,000) and they have only 1 litter of 5 kittens per year, and only 2 of the 5 kittens survive (being extremely conservative), the population will increase by 20,000 in the first year alone. Subtract the 1,400 you rescue (which don’t all come from this area, but we’ll be generous), plus lets say another 1,600 from other rescues (again, being generous), and the net increase is 17,000. Guesstimate that another 10% of the original 20,000 will die from car hits, coyotes, diseases, and parasites, and you still have a final net increase of 15,000 cats. How will your current method reduce the free-roaming cat population? It simply appears that VOKRA makes up these population numbers in an attempt to bolster whatever position they are supporting. You would do well to stick with actual verifiable numbers for which you have data to support. I submit you have no remotely accurate idea of how many free-roaming cats or feral cats or stray cats there are in Vancouver, North Vancouver, Surrey, or anywhere else you do TNR. If you keep sufficient records you should at least be able to provide an exact number of cats TNR’d and cats rescued to indoor homes. Six plus 16 equals 22, not 20. Are you sure you know how many feral cats you took from Vancouver last year? To be clear, when we refer to “free roaming” cats we are referring to feral cats and stray cats. We are not referring to owned cats who are allowed outdoors. As stated in our original response, “A bulk of our TNR work takes place in surrounding Lower Mainland communities, such as North Vancouver and Surrey.” This is specifically related to TNR. The 1,400+ cats we rescue each year come from around the Lower Mainland, including, but not limited to Surrey and North Vancouver. 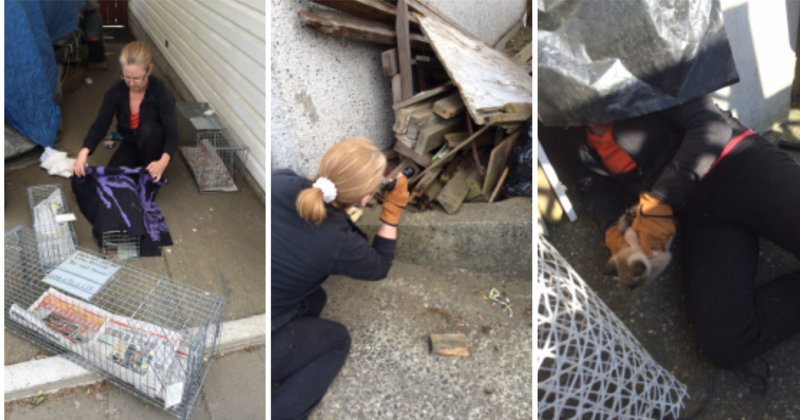 Yes we made a typo in our response regarding the breakdown of feral cats from Vancouver. 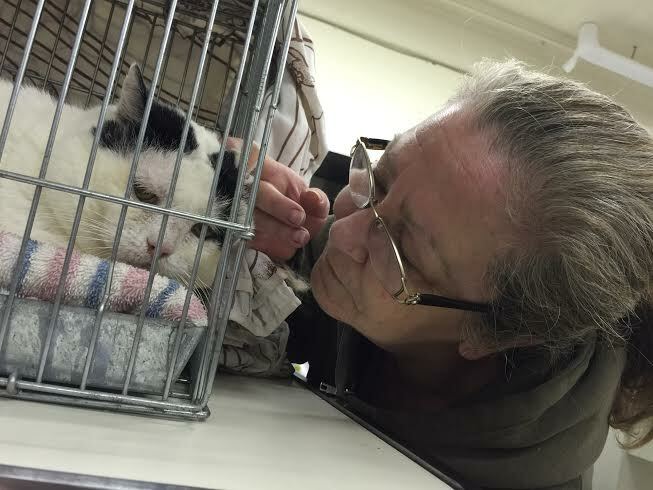 The total of 20 cats is correct – the breakdown is 6 re-homed through the barn program and 14 returned to site. The Surrey Community Cat Coalition conservatively estimates the number of feral and stray cats in Surrey to be 20,000. Unfortunately, it is difficult to accurately determine the number of feral and stray cats that currently exist on the streets in any community. Different animal welfare groups across North America use different formulas. Unless significant resources are available to do an actual count, animal welfare groups must rely on estimates. By ensuring cats are spayed and neutered the cat population is being controlled. If cats aren’t reproducing the cycle is broken. This is what TNR is helping to achieve. Maria is amazing! Thank you for all the great work you do!